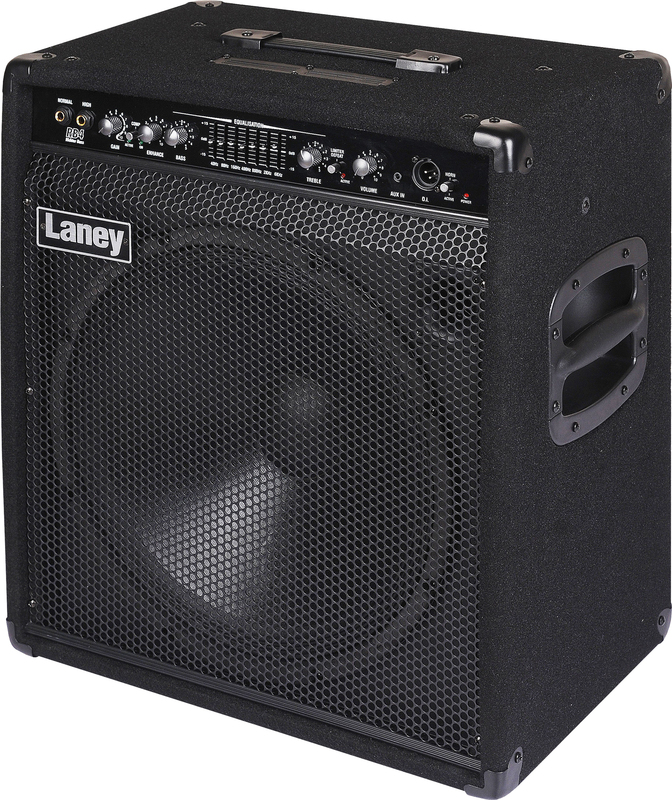 This no nonsense 165-watt bass combo now features a 15" custom speaker plus a switchable HF Horn. Combine this with powerful EQ comprising of bass, treble and A 7 band graphic mid, plus a switchable compressor and switchable limiter, all in a solid conventional cabinet with top and side handles, and you've got exactly what you need for gigging, recording or just waking up the neighbours! The ENHANCED RB4 is a no nonsense 165 watt bass combo and features a 15" custom speaker plus a switchable HF horn, bass, treble and 7 band graphic mid, switchable compressor and switchable limiter in a solid cabinet with top and side handles. Exactly what you need for gigging, recording or just waking up the neighbours.